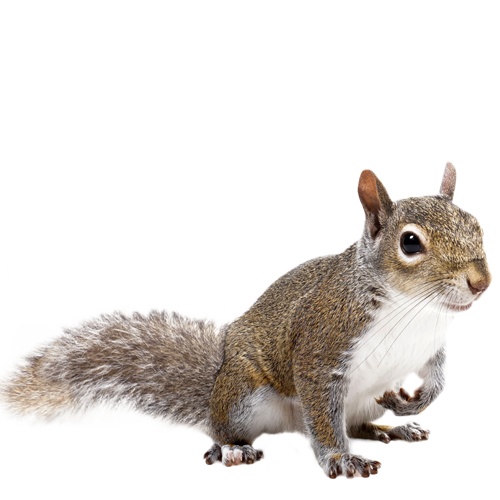 Our comprehensive tree care capabilities ensure your trees a healthy long life - and save you a lot of headaches. Trees are the roots of our existence, they are the lungs of the world. 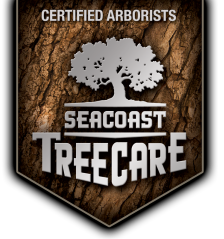 At Seacoast Tree Care we’re dedicated to restoring, maintaining and conserving diverse landscapes. Our approach has redefined tree care, making us the leading experts in improving our healthy relationship with the environment. Different parts of the tree grow at different times of the year. A typical pattern is for most of the foliage to grow in the spring, followed by trunk in the summer and root in the fall and winter. Not all trees follow the same pattern.